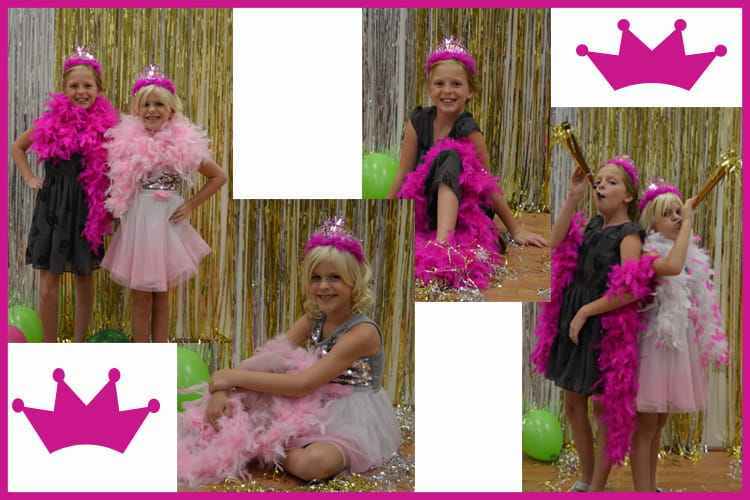 Make her birthday extra special this year and book a Princess Party at LJIC! The Birthday Princess will be presented with a tiara and boa for her special day! The girls should be between 4 and 10 years old, with a minimum of 6 girls required to book a party. To schedule a party package call 1-888-880-2106 and press 2 for Guest Services. To secure your reservation for booking of a party (minimum 6 girls) a deposit is required. All services performed by students under instructor supervision. Send us an email with your party request! We will respond to your message (by phone or email) within 1 Business Day to confirm your appointment service, date and time. If you would like an appointment for today or tomorrow – please call to confirm availability at 888.880.2106 and press 2 for Guest Services. Please select the campus location and date of the appointment being requested. Please note, all locations are closed on Sundays and Davenport, East Moline and Fremont are closed on Mondays. Please see below for a listing of our HOURS by location. Out of courtesy for our students, staff and other guests we ask that if you have to cancel, please do so within 24 hours by calling 1-888-880-2106 and press 2 for Guest Services. We allow 48 hours before your scheduled reservation to cancel or reschedule without forfeiting deposit. La’ James International College does not offer cash refunds for services, retail items or gift cards.